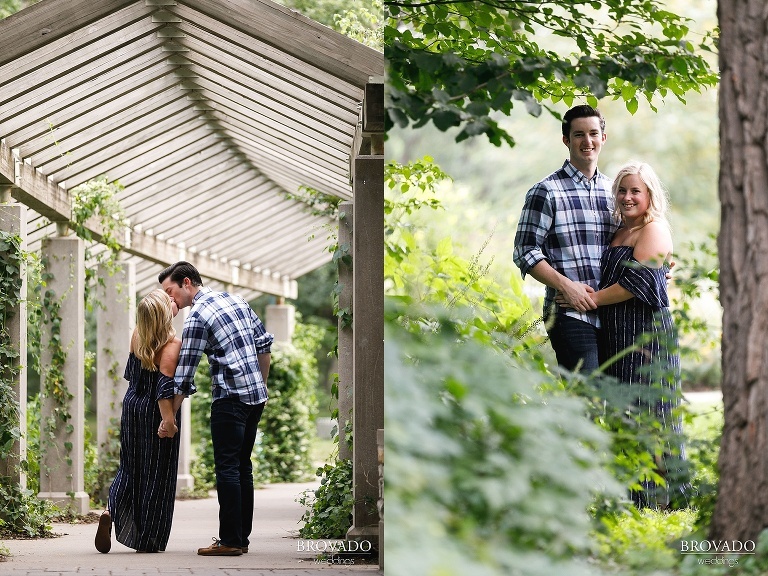 Delaney and Zachary are a great match. Both have a love of Minnesota sports teams, concerts, and traveling! Plus they match, literally, so well in their blue ensembles! 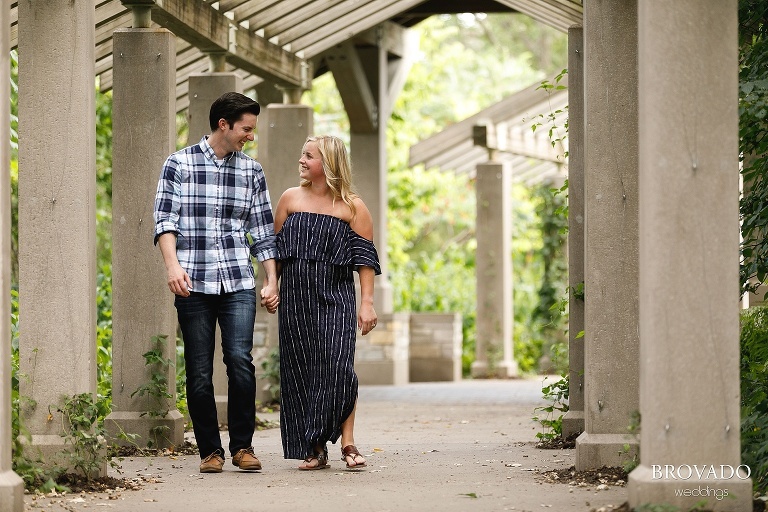 Minnehaha Falls is one of our favorites places for engagement photos because it has so much versatility. There are always classic spots that you have to stop (the waterfall, anyone?) and there are so many more tunnels, paths, and bridges to explore. 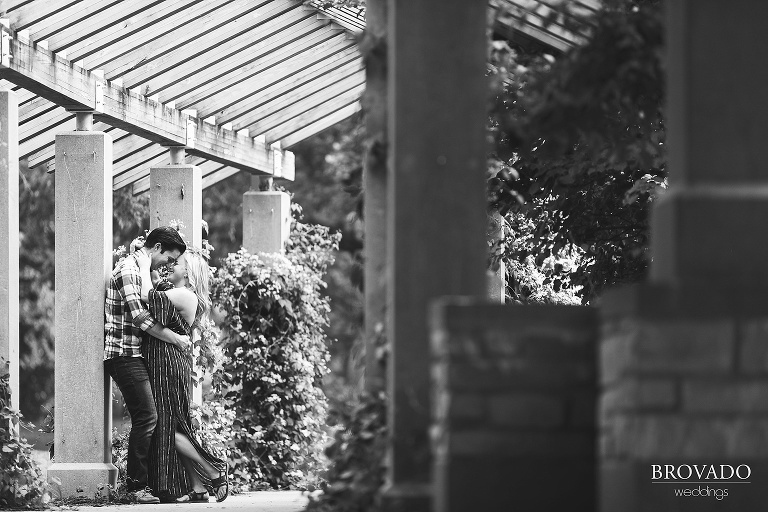 Thanks for wandering the park with us, Delaney and Zachary! We can wait to explore Almquist Farm with you two next fall.